The second biggest city in Slovakia (239 thousands citizens), the third biggest if we look at the area’s size and the biggest city of eastern Slovakia. 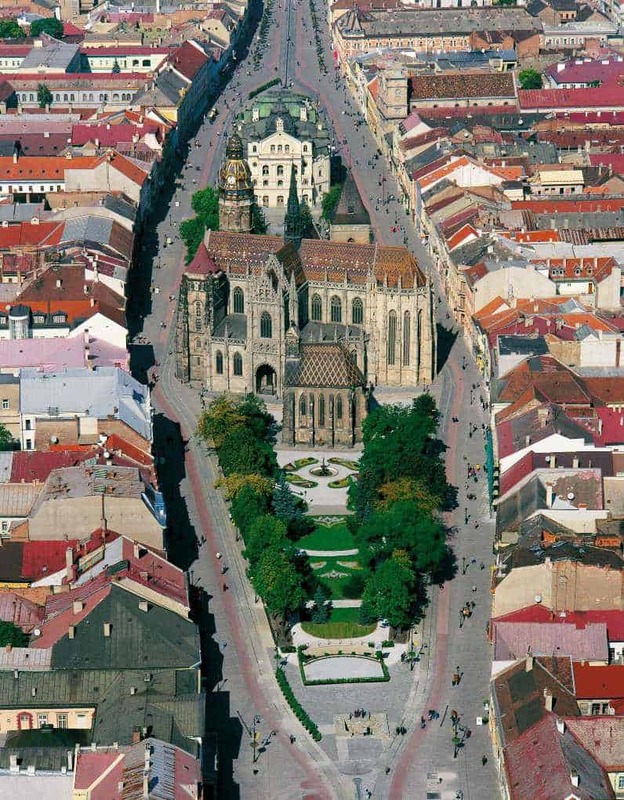 Kosice is the main city of the Kosice-Presov agglomeration and it is also cultural, educational and touristic center of the region. The city is localised in historical region Abov (20 km from the Hungarian border as well 90 km away from Polish and Ukrainian border). 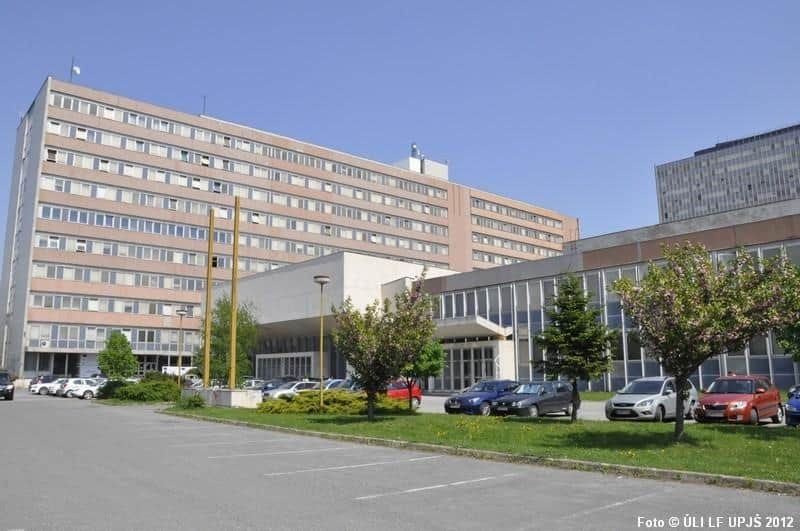 The Faculty of Medicine at Pavol Jozef Šafárik University in Košice teaching of medical students began in September 1948, and since then it has educated over 12 thousand of them for their prospective profession. Since 1992, it enables international students to complete their medical studies in the English language – young people from about fifty countries of the world avail themselves of this opportunity at present. The diplomas awarded to the UPJS MF´s graduates are recognized in all countries of the European Union and in most of the federal states of USA. The Faculty of Medicine consists of approximately 70 units – institutes, departments, scientific research and experimental workplaces, and special-purpose facilities. Its modern high-rise building is located in close proximity to the L. Pasteur University Hospital, where students take the bulk of their practical training. 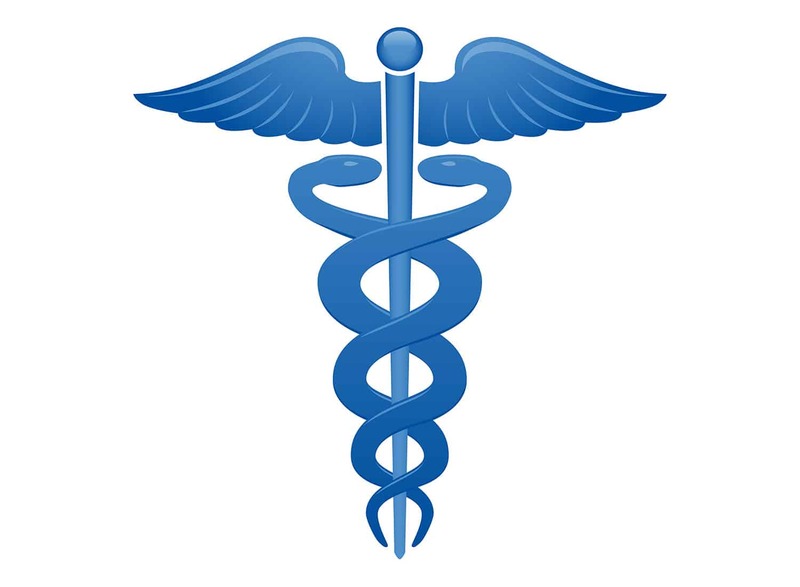 Its teaching base represents a several medical institutions that allow students a direct contact with patients and employment of modern treatment methods, so teaching represents a unique link theory with practice. Entrance examination is made of 200 multiple choice questions (100 from biology and 100 from chemistry). At the exam you will find only questions that has been taken right from the questions base. You can purchase the questions base (1200 questions) and than prepare yourself according to them for the exam. At latest to the date written in bracket next to the date of the entrance exam above. – Medical confirmation. The date of the examination can’t be older than 3 months according to your examination date. – Photocopy of your passport or ID. Our job is free of charge. We are official representative and partners of Pavol Jozef Šafárik University. The title and diploma achieved at the University is recognised and accepted in the whole European Union without any additional exams. From us you’ll receive quick and professional help and guidance through the admission process, help with accommodation finding and legal advice, help in any problem connected to university and studying during your studies. We deliver our service since 2011 and we have helped over 500 candidates.